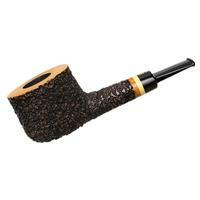 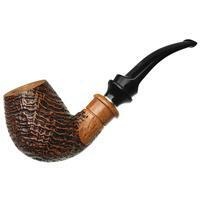 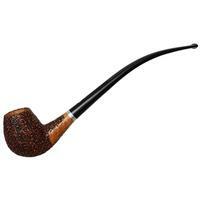 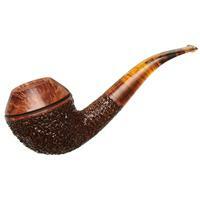 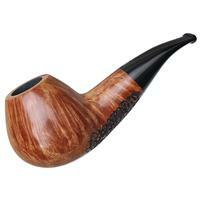 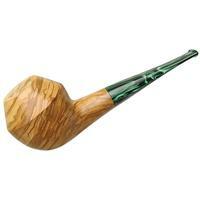 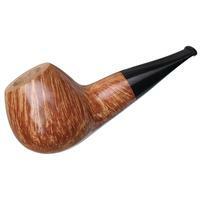 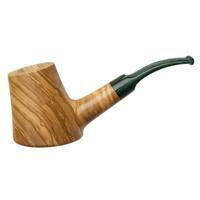 Chubby and forthright, this Jacono Dublin would make for a splendid house pipe. 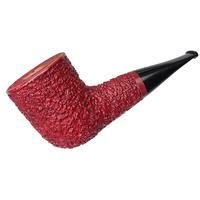 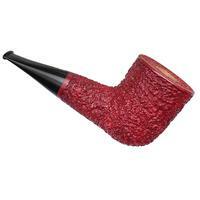 With its Stack-like depth of chamber and hearty overall form, it's brilliantly dressed in a warm, crimson application of the Knight rustication, the rim's outer edge smoothed off and rounded ever so slightly. 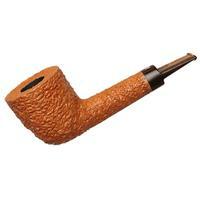 Checkmate, indeed.